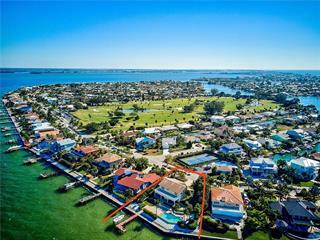 Listing courtesy of Beach House Real Estate LLC. 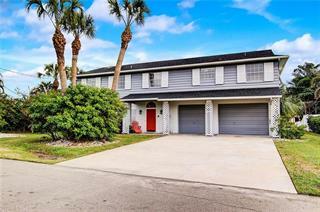 Ask a question about 6908 Holmes Blvd, or schedule a tour. 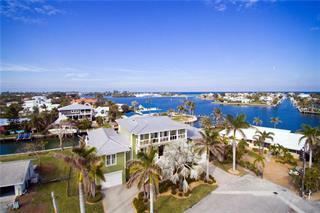 "Sands of Time" is a gorgeous island retreat only two blocks from the world famous beaches of Anna Maria Island. 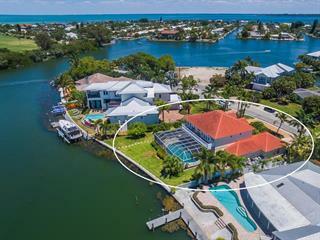 The home sits on a corner lot with a resort style pool that includes a water slide, spa, and waterfall. 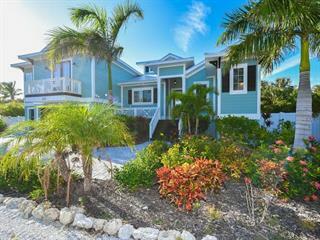 The covered lana... more.i is perfect for entertaining and is surrounded by lush tropical landscaping. Granite countertops, stainless steel appliances and bamboo flooring all accentuate a family-friendly floorplan with three master suites. 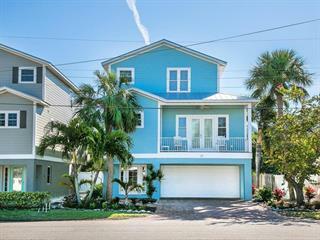 Comes see what makes this coastal home a perfect second home and investment property.